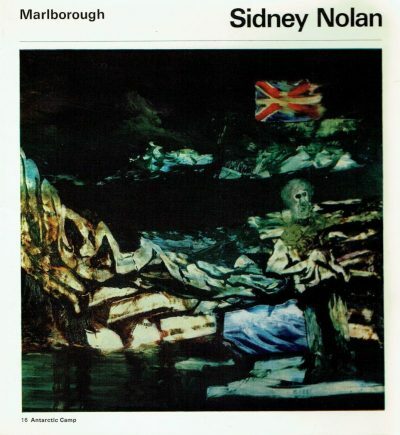 Sidney Nolan’s paintings have helped shape a popular image of Australia and its characters. 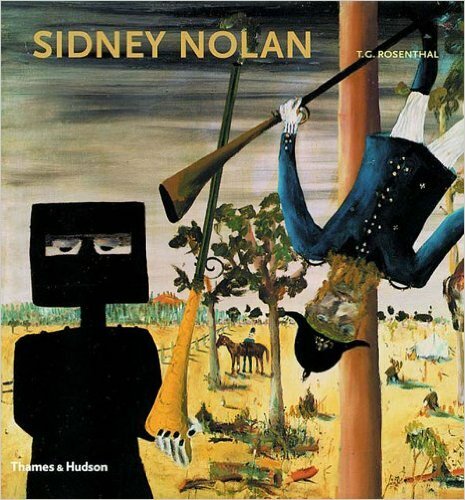 Author, critic and broadcaster Tom Rosenthal knew Sidney Nolan better than most. 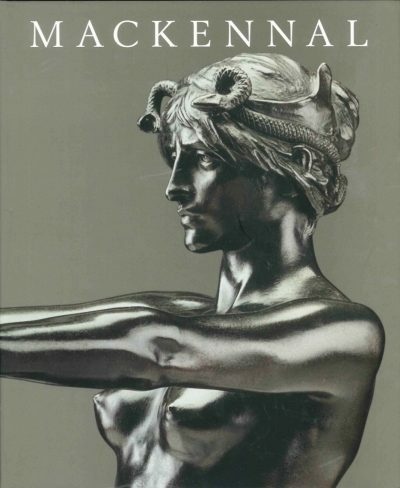 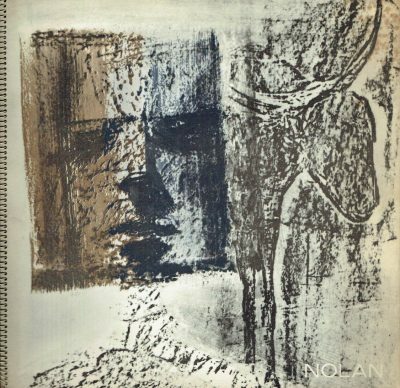 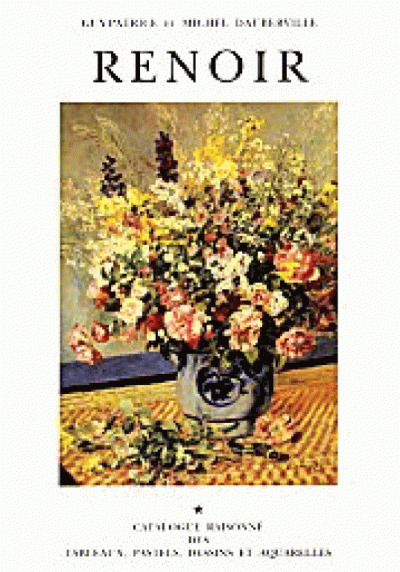 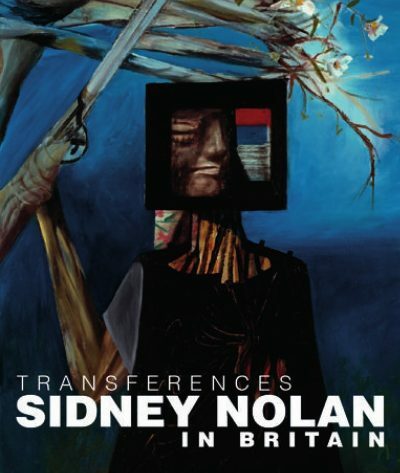 A personal friend of the artist from 1960 until his death in 1992, Rosenthal has now produced one of the most comprehensive retrospectives on Nolan.